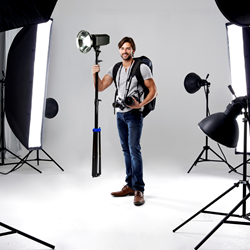 Savage is proud to continue our trend of developing upgraded studio gear for both the amateur and professional photographer and to offer a reputable source for equipment that customers can trust, in areas now expanding beyond photography backgrounds. 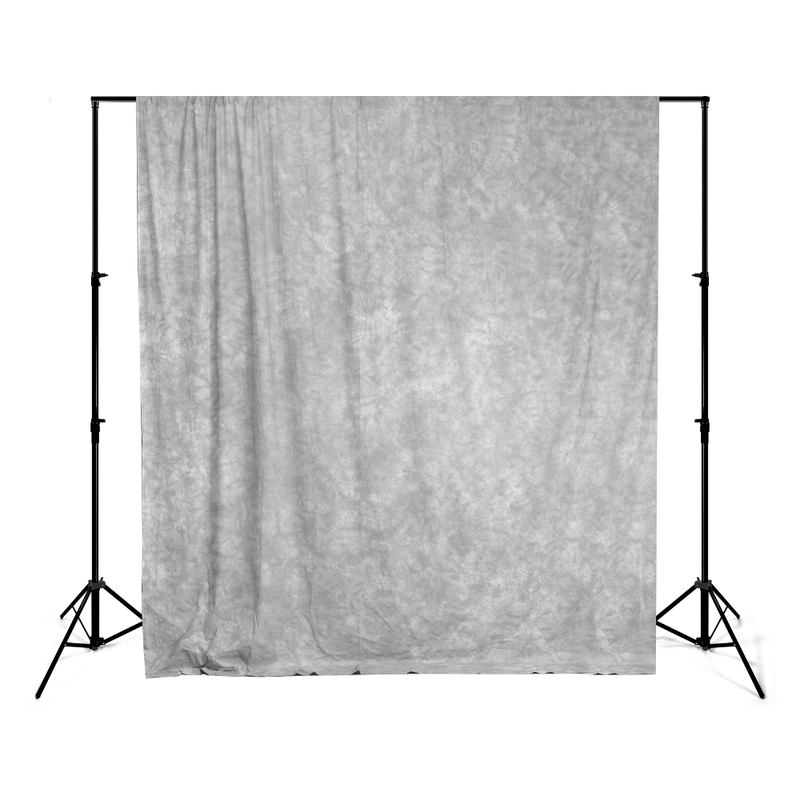 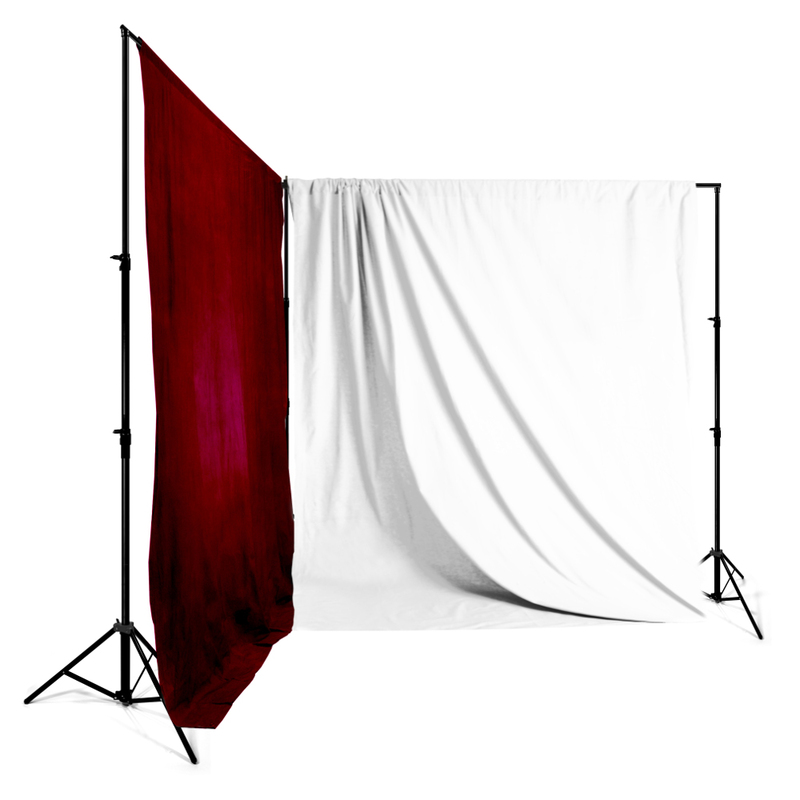 Savage Universal, the worldwide leader in backgrounds and photographic products, is introducing several new products with the start of 2016, focused on their professional studio equipment gear. 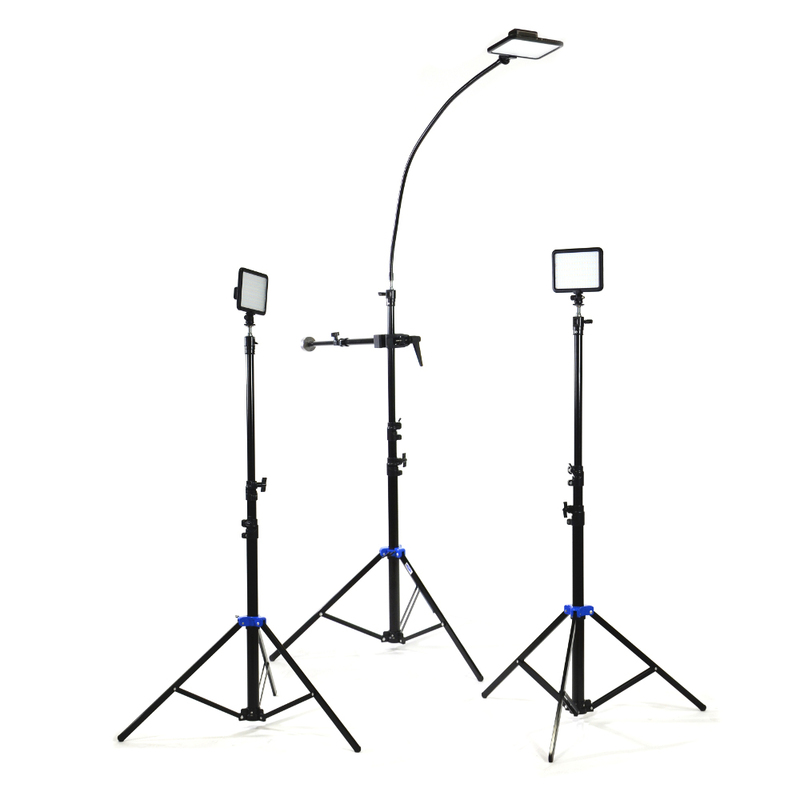 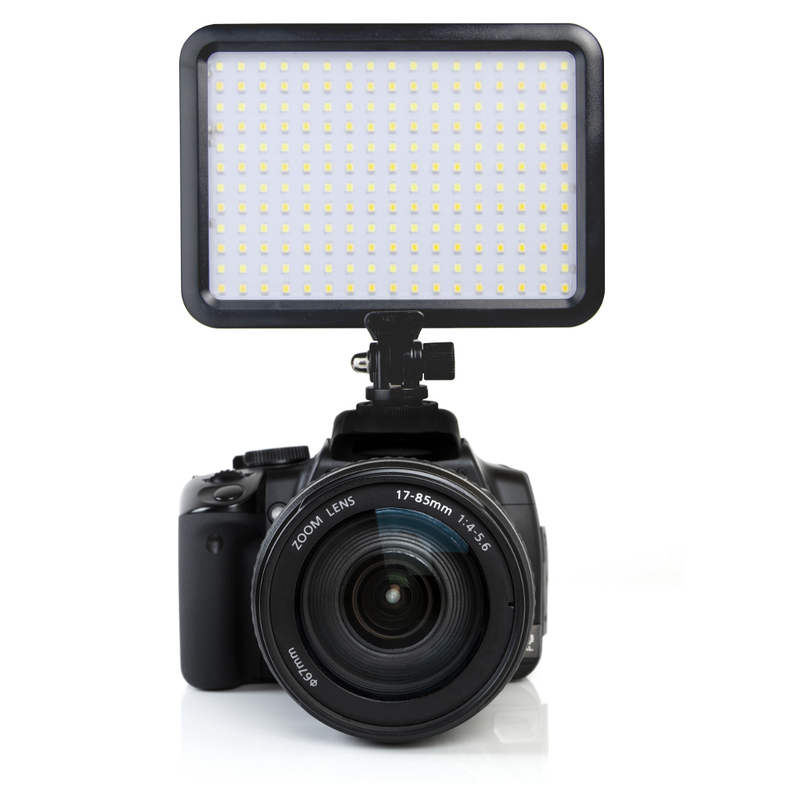 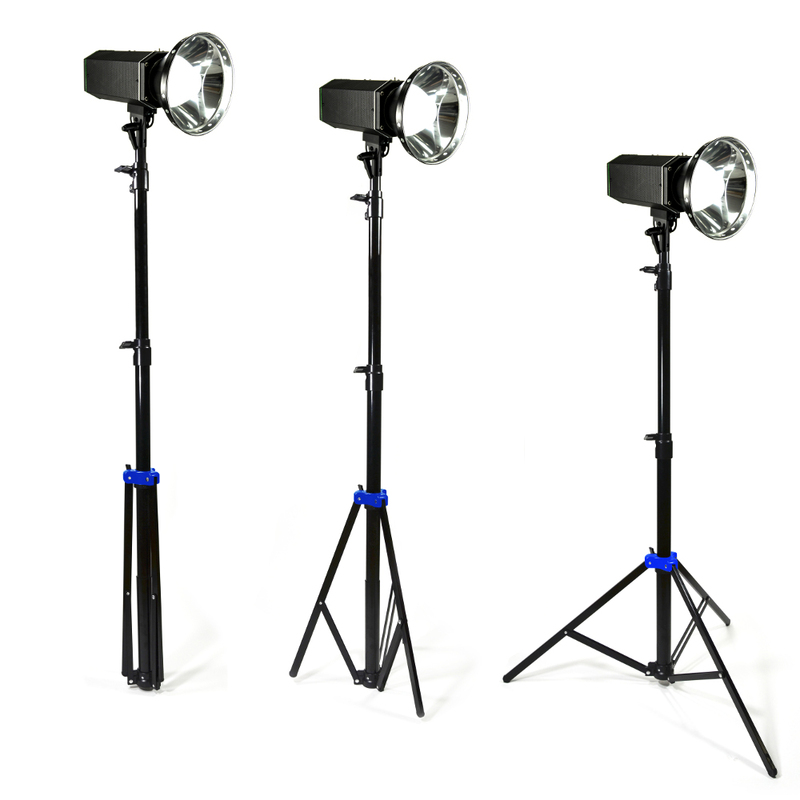 With high efficiency LED video lights, an auto-collapsing light stand, extra-wide background stands, lighting accessories and kits, Savage has aimed to procure items new to the market and exclusive to the brand.